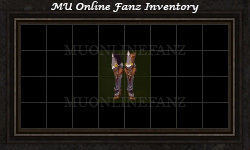 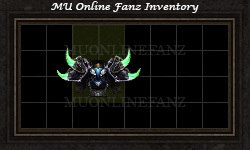 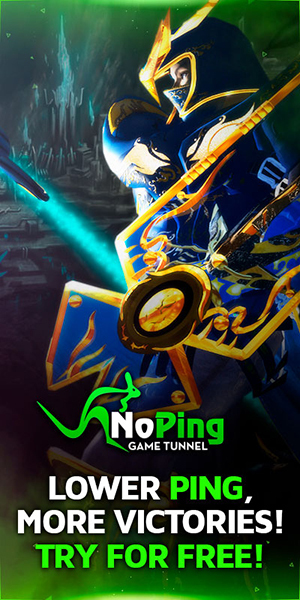 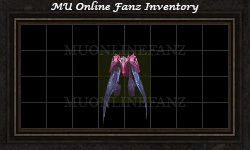 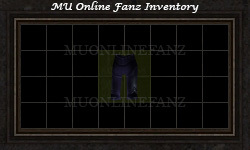 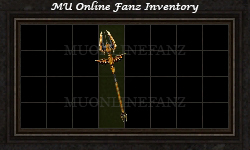 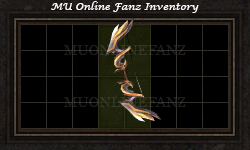 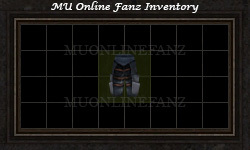 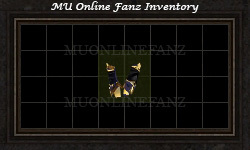 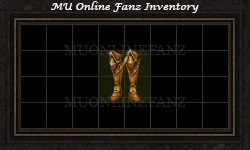 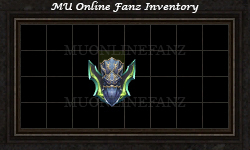 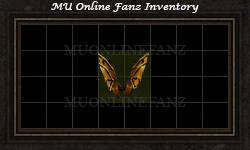 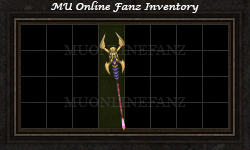 [Guide] [Equipment] [Guardian Items] <+> [MU Online Fanz] <+> Official 3rd-party [MU Online] Fan Site & Game Guide! [Guardian Items] can be enhanced with a [Jewel of Guardian] to add [+Jewel of Guardian Option] to the item. 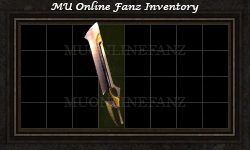 [+Jewel of Guardian Option] gives great additional options for PVP combat! [Guardian Items] are sometimes called "380 Items." 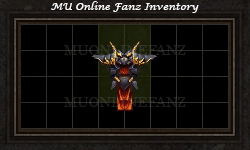 A [Jewel of Guardian] can add [+Jewel of Guardian Option] to [Guardian Items] via [NPC] [Chaos Goblin Machine]. 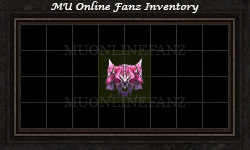 [Jewel of Guardian] can be obtained from moster drops in the [Land of Trials] map. 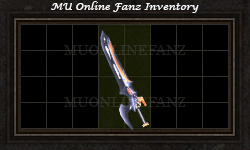 [Jewel of Guardian] can be obtained from [Gambling Boxes]. 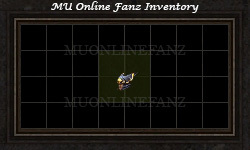 [+Jewel of Guardian Option] adds (x2) options to a single item. 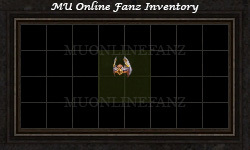 There are different [+Jewel of Guardian Options] for each type of item. 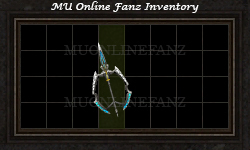 How do I obtain [Guardian Items]? 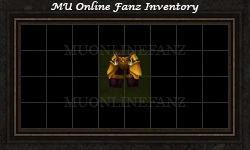 Select a [Guardian] set above to preview the details of the set. 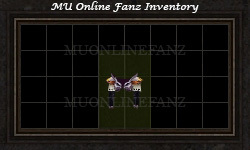 Try selecting another [Guardian] set above to preview the details of the set.